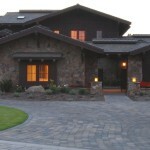 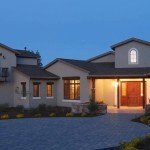 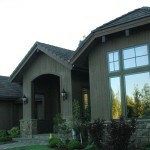 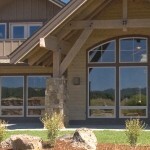 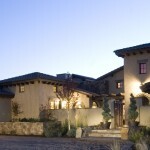 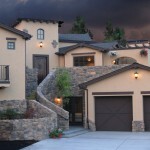 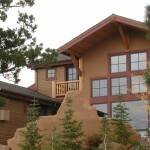 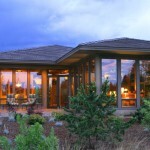 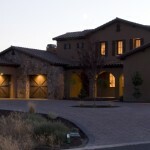 Tebbs Design Group is leading the custom home design industry in Bend and Central Oregon. 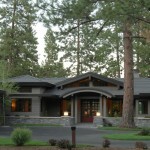 Since 1992, our total concept design philosophy has created maximum value in custom living for hundreds of satisfied homeowners in Central Oregon and Northwestern home communities. 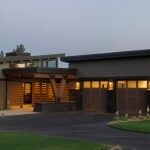 CEO Jim Tebbs uses artistic vision, experience, and a commitment to customer service to develop sustainable home designs for every client based on their needs. 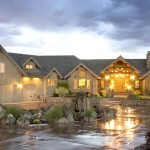 A custom designed home from Tebbs Design Group provides the highest level of beauty and comfort, while saving money through the efficiency of experience.